Learn about advanced anti-aging cosmeceuticals in fighting skin aging. Learn about the acid peel with a 10% glycolic acid concentration for the look of renewed skin. Learn how to fill in wrinkles with a single treatment. VIE Collection collaborates with a consulting esthetic doctor to develop effective treatment protocols to complement esthetic medicine treatments, for use before or after a procedure. 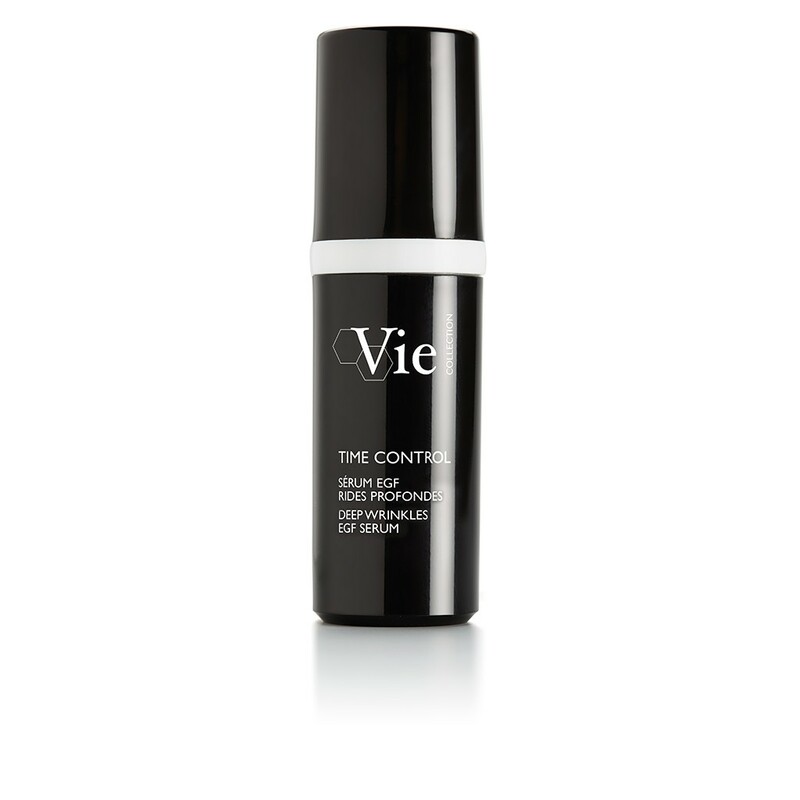 A specialist in targeted anti-aging products and treatments, VIE Collection offers a wide range of solutions for all concerns regarding skin aging. 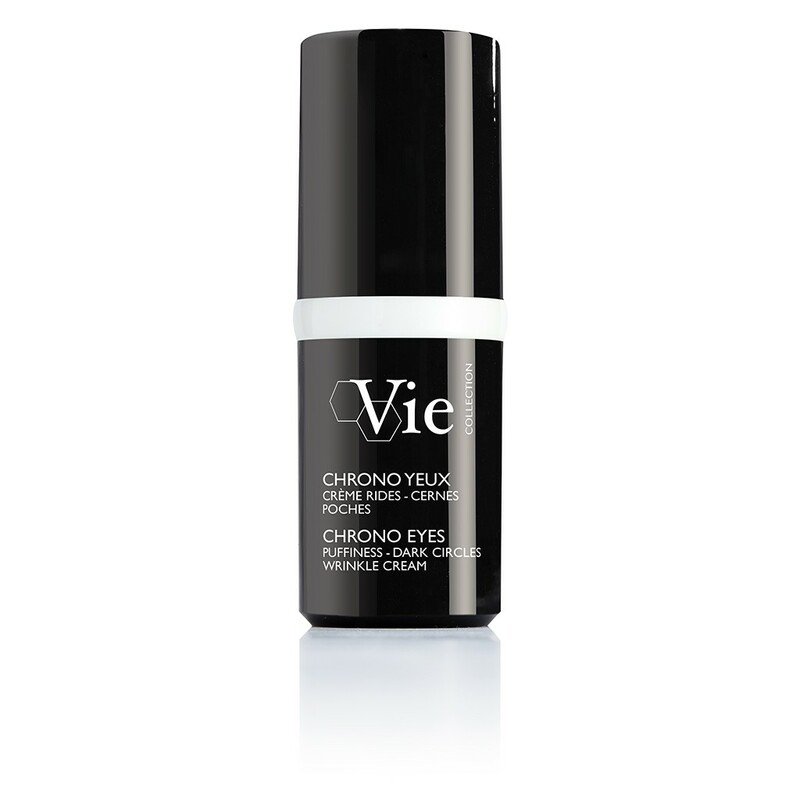 VIE Collection selects the most powerful cosmeceutical ingredients and molecules at the cutting edge of dermatology and esthetic medical research for the visible correction of all signs of aging. VIE Collection expertise can be found in spas and salons with exclusive expert protocols developed in close collaboration with a consulting esthetic doctor. Learn about VIE Collection’s incomparably effective treatments. The visible effects of skin rejuvenation guaranteed by our products and treatments are scientifically proven, both in vitro and in vivo. (1) Epidermal Growth Factors. (2) Instrument test measures average roughness – 15/24 women, average: +6% – Twice daily use. (3) Instrument test measures the skin’s density – 19/24 women, average: +23% - Twice-daily use. (4) Self-evaluation by 24 women - Twice-daily use. (1) Satisfaction test on 24 volunteers after twice-daily use for 28 days. (2) Clinical scoring on 22 women - One application. (3) Self-evaluation by 22 women - Twice-daily use. (1) Satisfaction test, twice daily application on 24 women for 29 days. 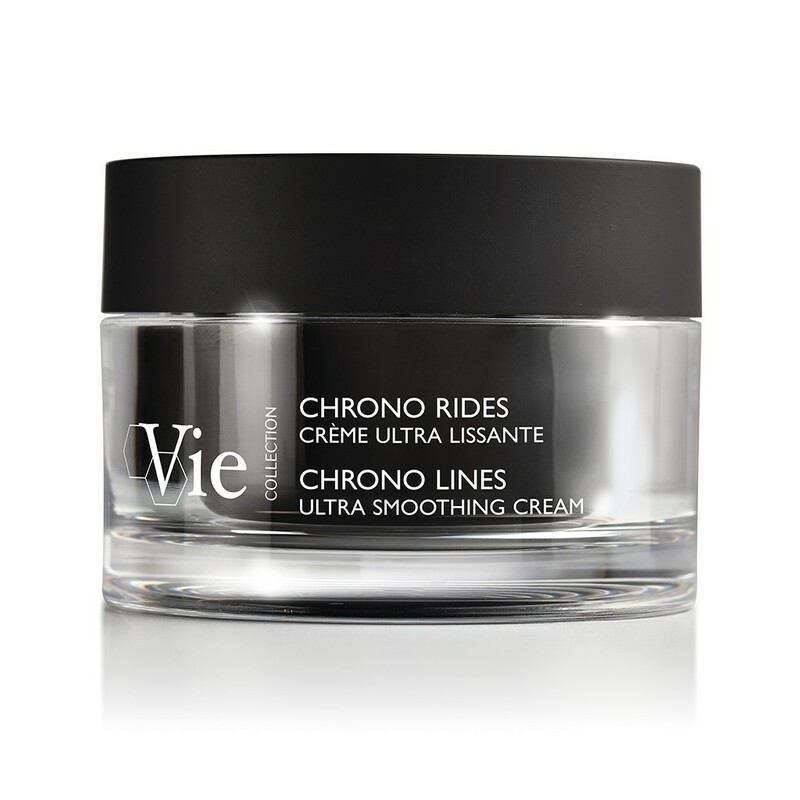 VIE Collection products and treatment protocols all carry the cosmeceutical imprint. They echo the latest dermatological rejuvenation trends and the most frequent esthetic procedures performed. They are the ideal complement for maintaining your skin before or after a procedure at the doctor’s office.